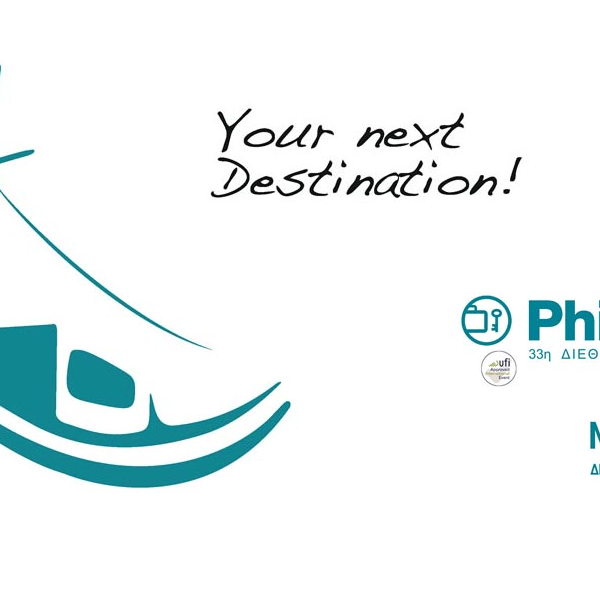 Meet us at the 33rd "Philoxenia" International Tourism Exhibition in Thessaloniki! After an amazing experience at WTM London, it is time for the 33rd “Philoxenia” International Tourism Exhibition in Thessaloniki! We will be delighted to meet you in person at Pavilion 15, minibooth 8B!